Hey , friends. 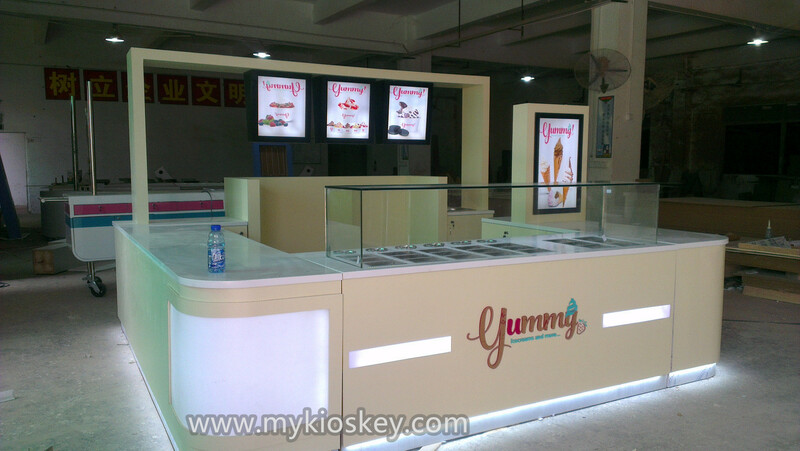 Summer is coming now , more and more client inquiry for ice cream kiosk , i gonna introduce a beautiful ice cream kiosk for you today , the below is more details . 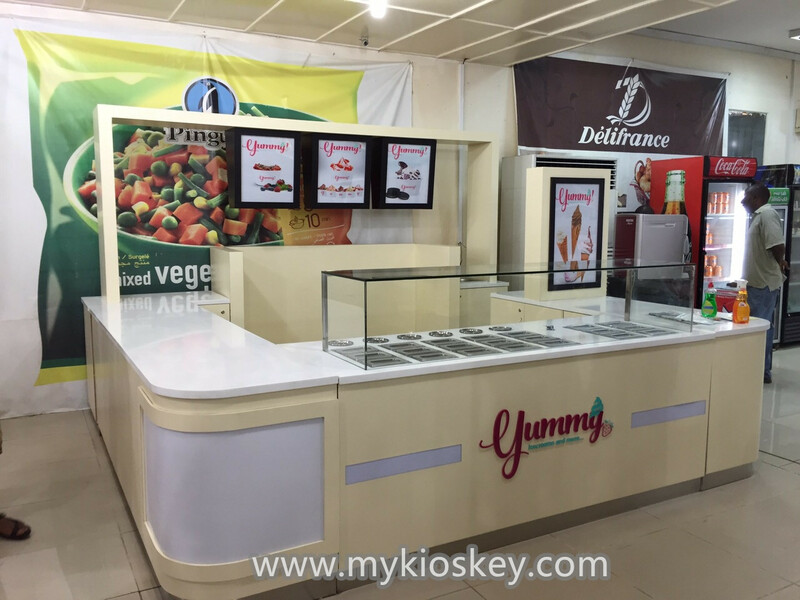 For this ice cream kiosk is we made before , mainly tone is beige , mainly material is MDF , surface is glossy baking painting finished, white man made stone worktop, inside have wooden cabinet with lock . 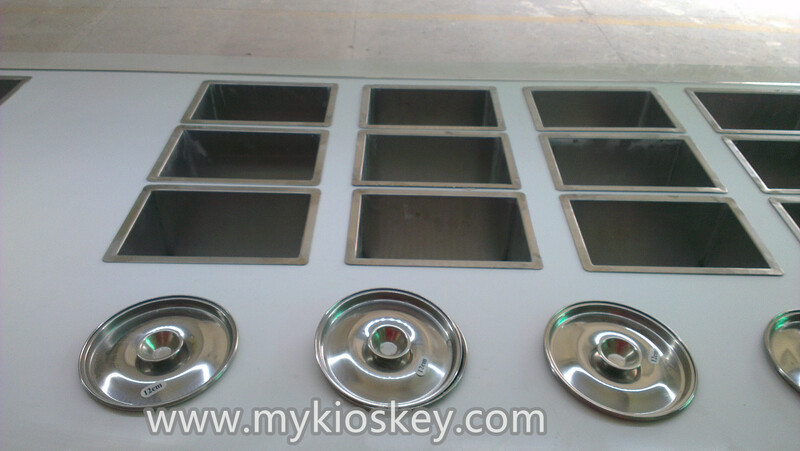 1.OEM & ODM .making product exactly according to your drawing . 2.Design service . 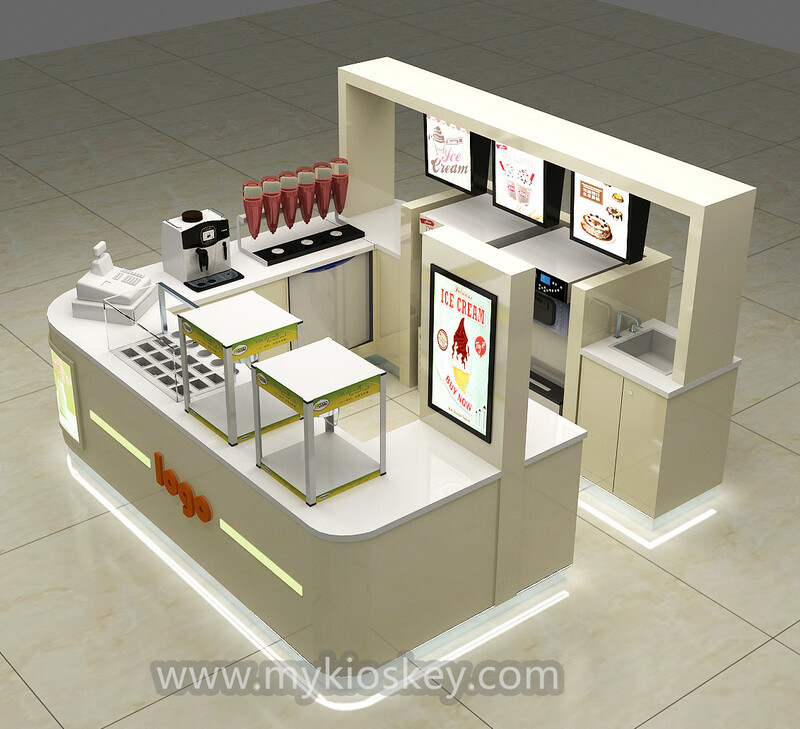 Make 3D design according to your idea or our idea. 3.Shipment. We can delivery goods to your home . 4.Agent. 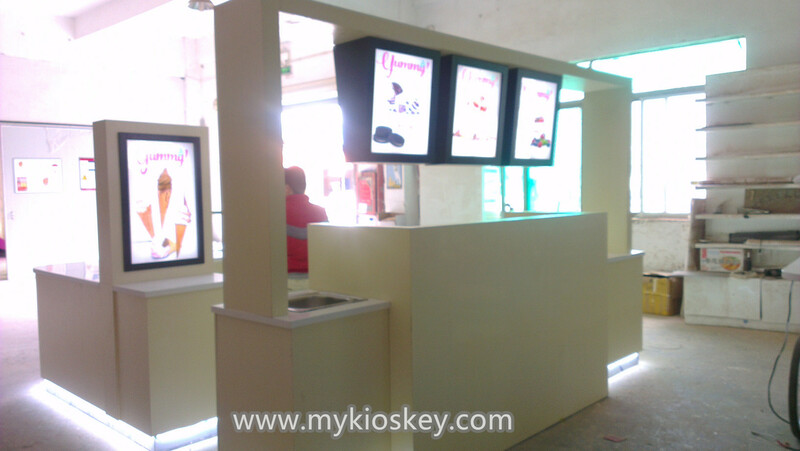 We would like to help you to purchase any related products including the acrylic sunglasses display stand ,sunshade box. then you can save much money and time . 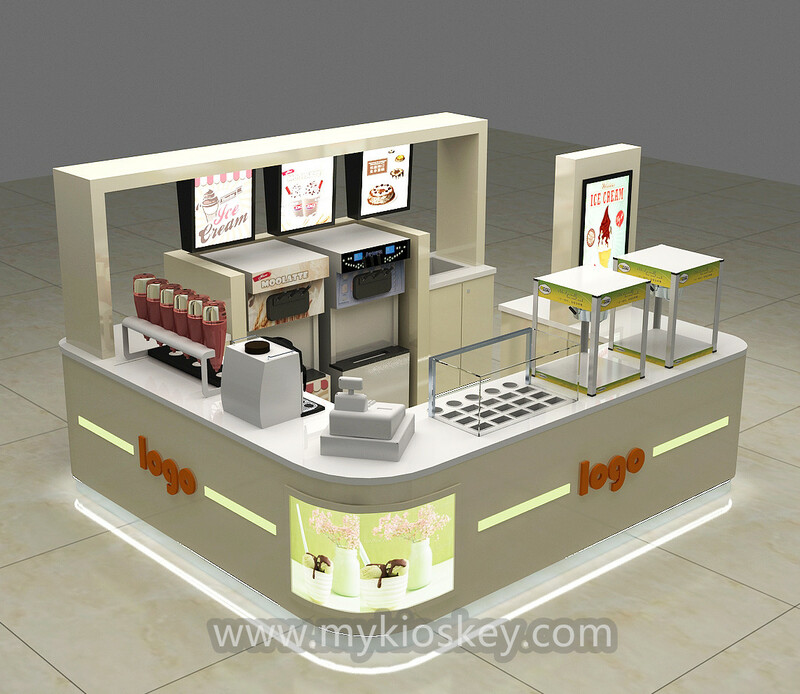 Thanks for your time and reading , if you need more further information about this ice cream kiosk , pls feel free to contact us , thank you !